From spa night to movie night, these themed gifts are fun and affordable. You don't have to pay top dollar to find a thoughtful gift. Sometimes the best gifts can even be found at your local drugstore. If your friend or family member loves beauty or movies or hosting parties, you can easily use those themes to create a fun gift basket or grab some cute stocking stuffers. TODAY Contributor Jill Martin stopped by with drugstore gift picks that can work for a wide range of people on your list. This stylish leather wallet is also a smart buy. 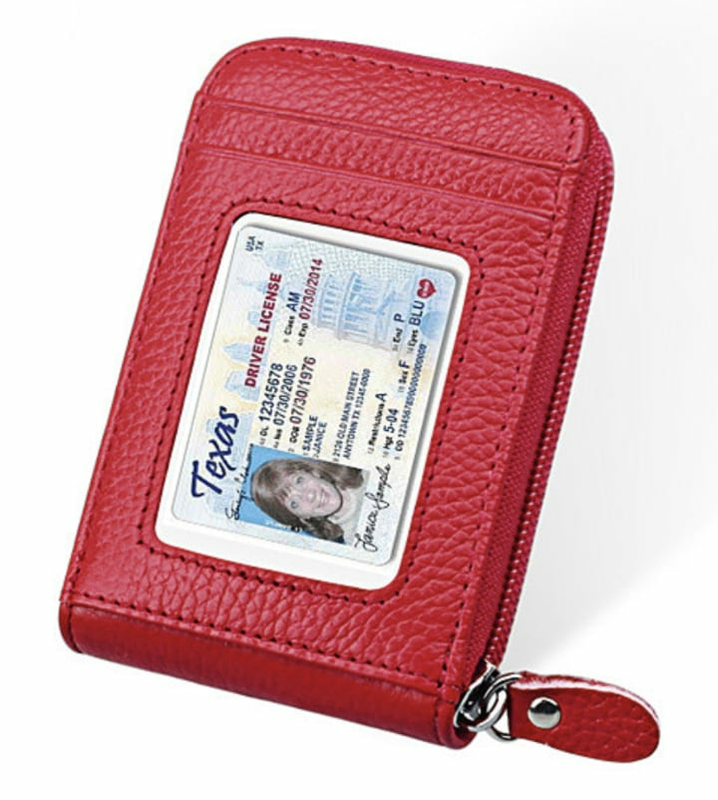 According to the company it comes with a hidden RFID chip to protect your personal information while you're on the go. With an exclusive 70 percent off discount for TODAY viewers, it's also a great budget pick. For your friends who appreciate some good "me time" or could use a little relaxation in their life, grab them all the necessities for a good home spa night. This mask is meant to exfoliate, purify and soften your skin. Get one for you and one for your friend with this inexpensive pack. 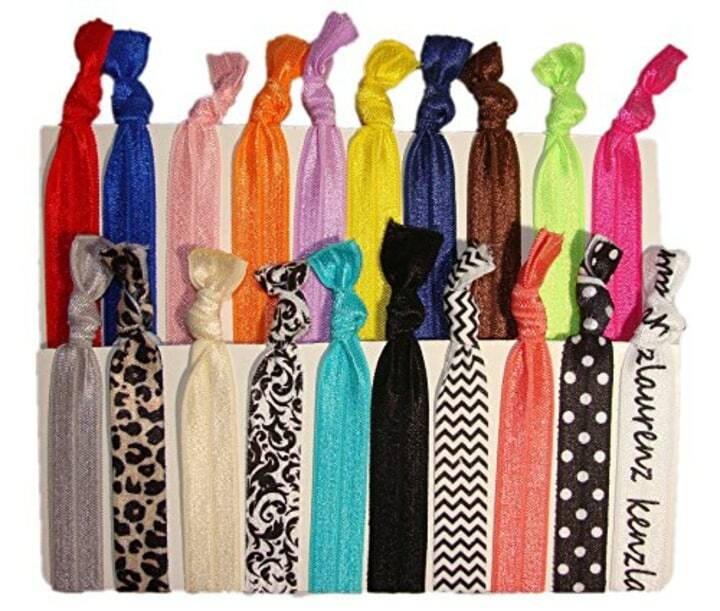 Pull back your hair with this fun assortment of hair ties. We love all of the color and print options. 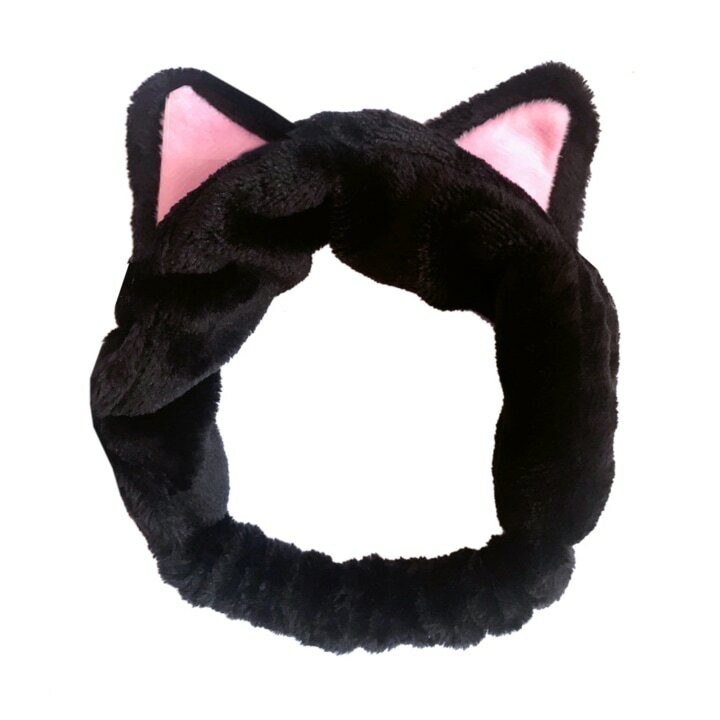 This adorable cat headband is the perfect accessory for keeping hair out of the way while you give yourself a facial. 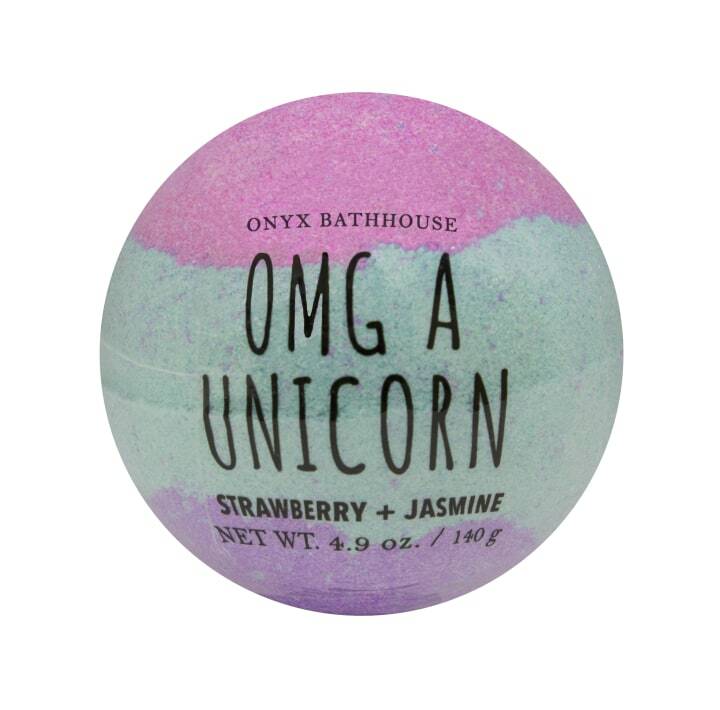 Who doesn't love a nice relaxing bath bomb? Especially one that smells like strawberry and juniper. 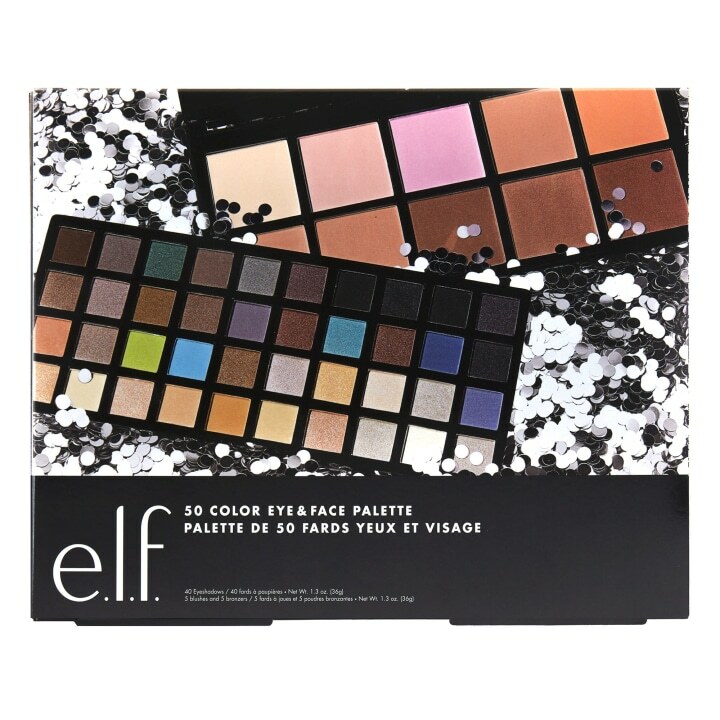 This makeup palette includes 40 eyeshadows, five blushes and five bronzers. 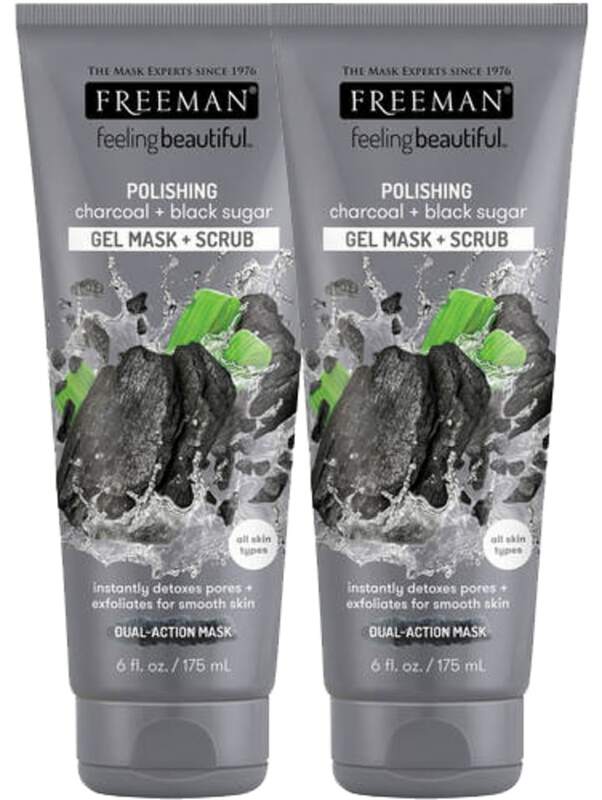 This is a great gift for any beauty lover. Mini kits are a great drugstore find. They make awesome gifts because they have a variety of items for a good price. This gift is perfect for the guy in your life who is hard to shop for. The shaving kit was specifically made for men with sensitive skin. 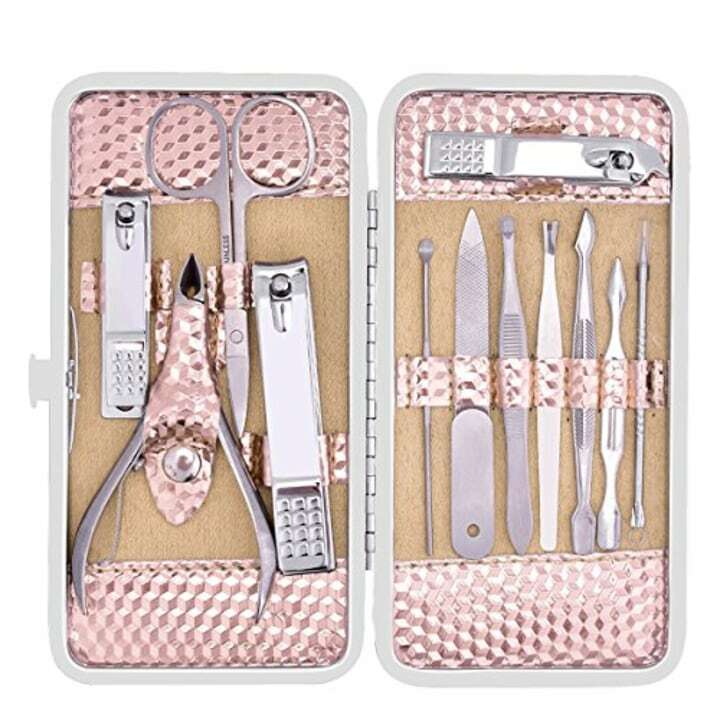 These nail tools come in a cute case and they make a really good stocking stuffer. The kit has everything you need for a home manicure. 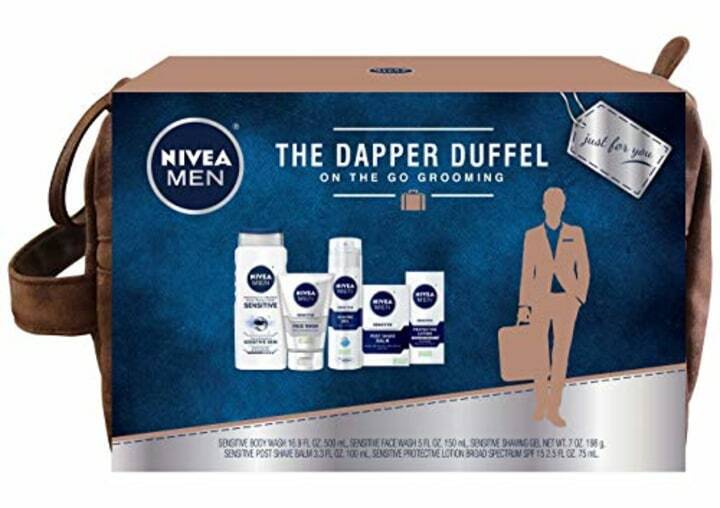 Guys will surely appreciate this nice grooming kit. 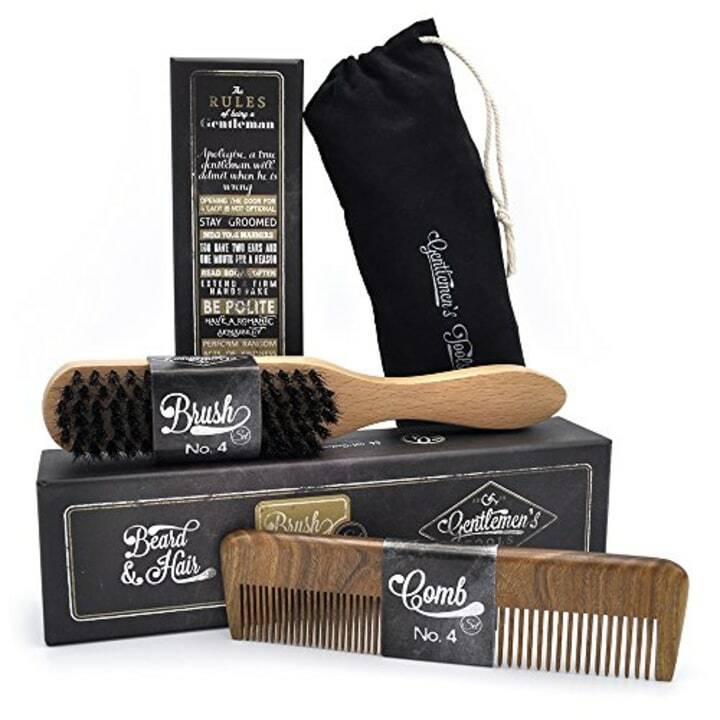 It includes a sandalwood comb and a boar bristle brush. 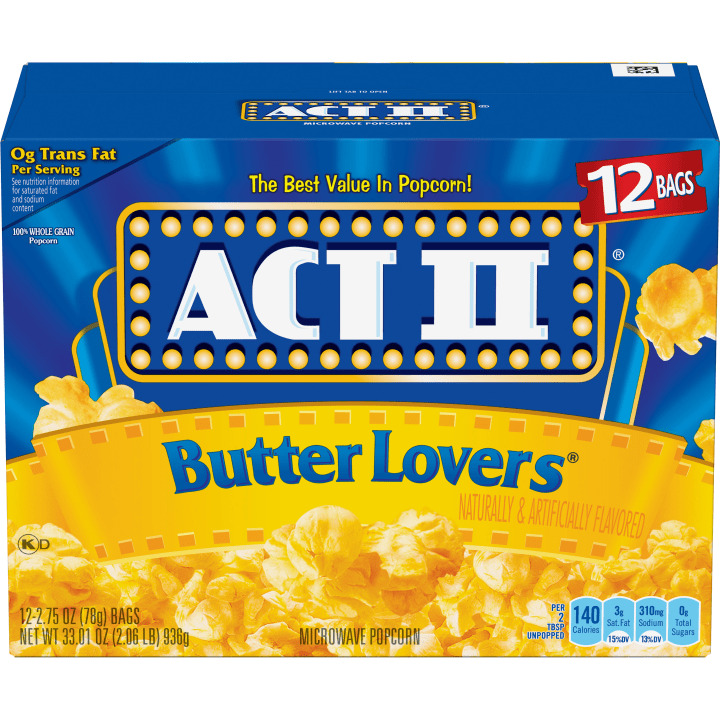 If you have a friend or relative who loves watching movies, then get them everything they need for the ultimate movie night! 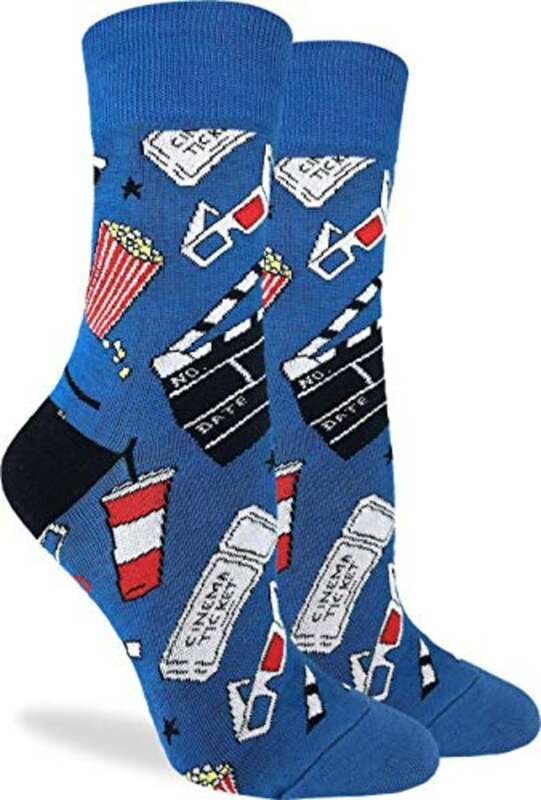 These Hollywood themed socks are so fun! Perfect for cozying up on the couch and watching a favorite flick. What moviegoer doesn't need popcorn? The ultimate cinema snack is very affordable and can be found at almost any drugstore. A movie is way more enjoyable with your favorite candy. 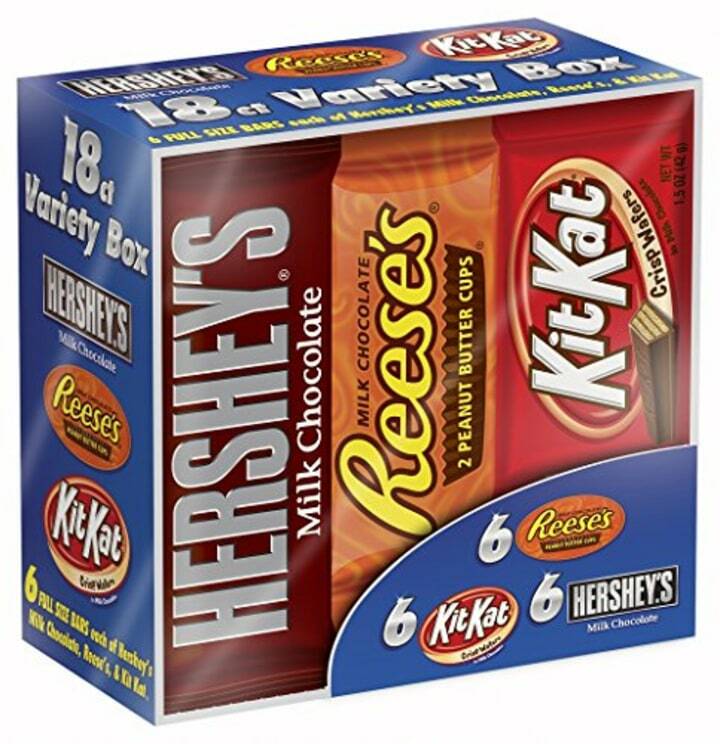 This variety pack of candy bars will last for a few movie nights! Shopping for a host or hostess? You don't have to spend a lot to find something they will love. 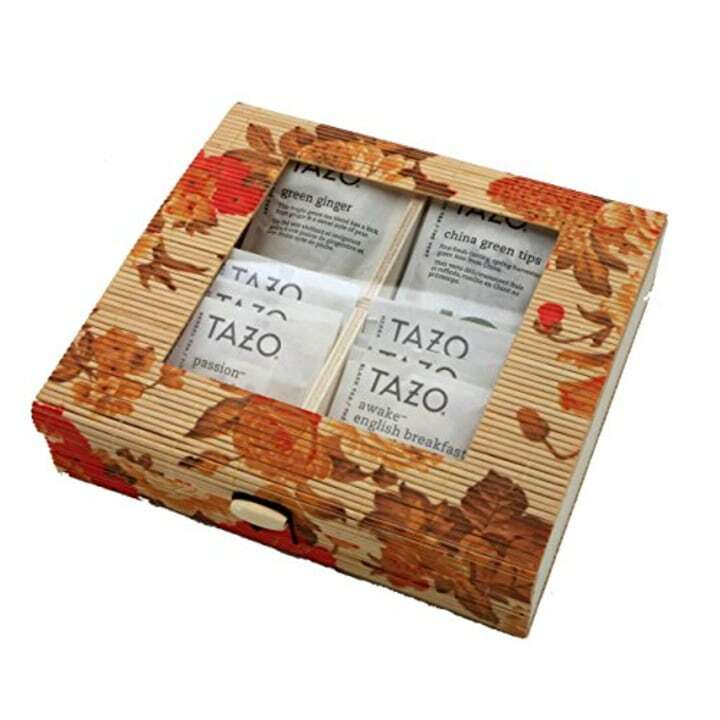 Not only is this tea storage box a nice gift, but it also comes with an assortment of 20 Tazo tea bags. If your sister is always the one hosting the family gatherings, then this is the perfect gift. 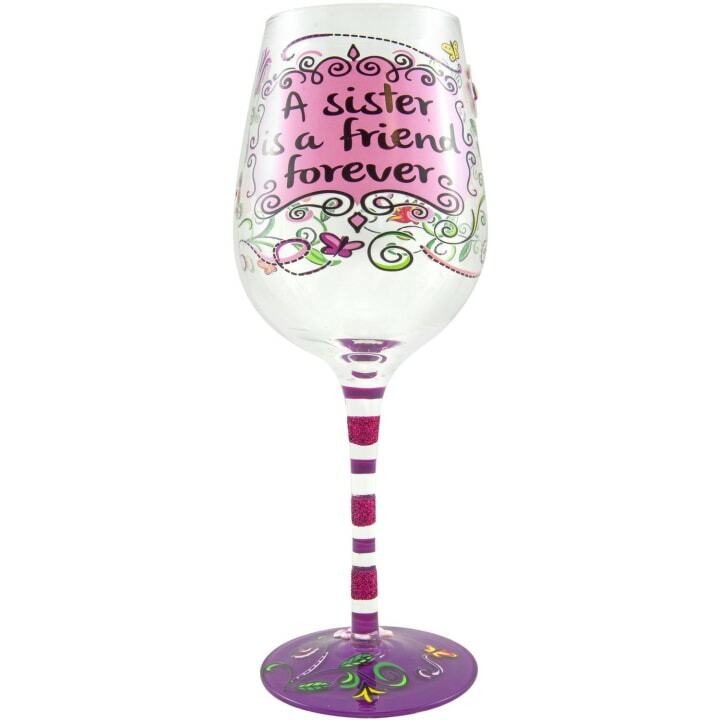 This wine glass reads, "A sister is a friend forever." If you're looking for something less specific, you can check out even more decorated wine glass options. 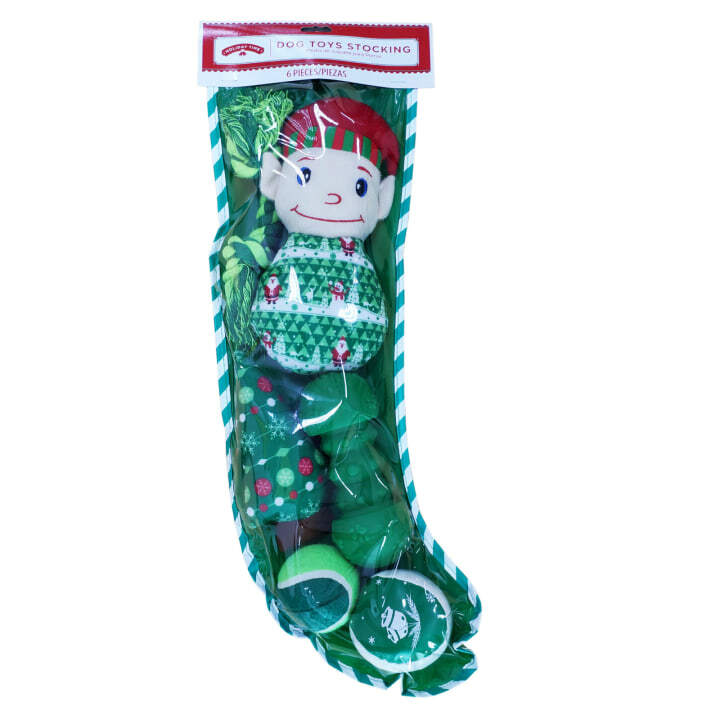 If your host has a dog, then these holiday dog toys could make a thoughtful gift. They're also a great idea for your own fur baby. Personalized gifts always show that a lot of thought went into a gift. These will surely make the receiver feel special. 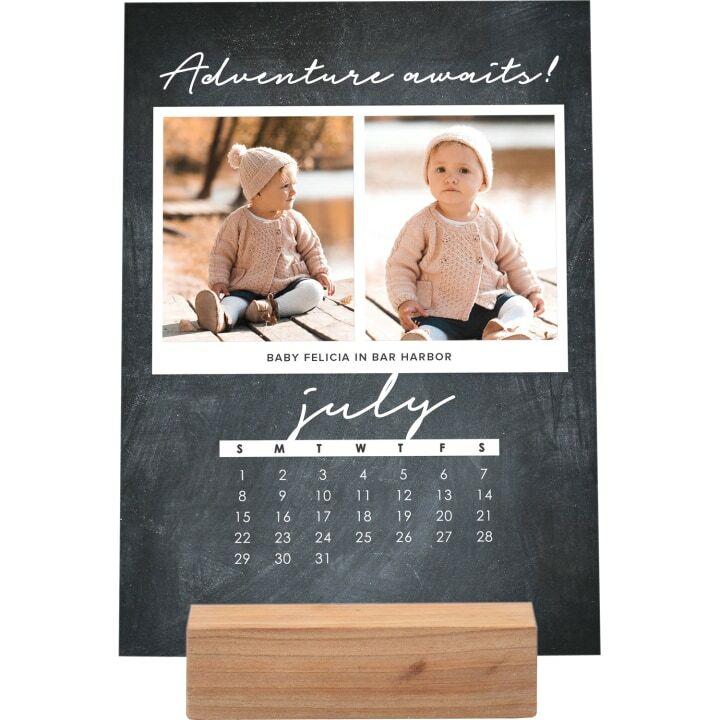 This personalized calendar is very sweet and special. It would make a great addition to anyone's desk. 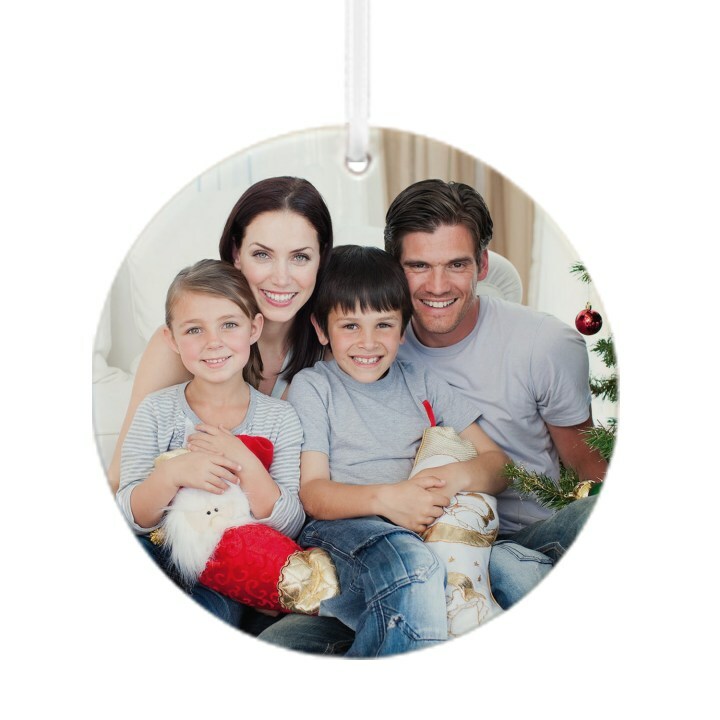 A personalized ornament is a sentimental gift idea that your loved one can hang on their tree for years to come.